Tile is much more versatile than people think. 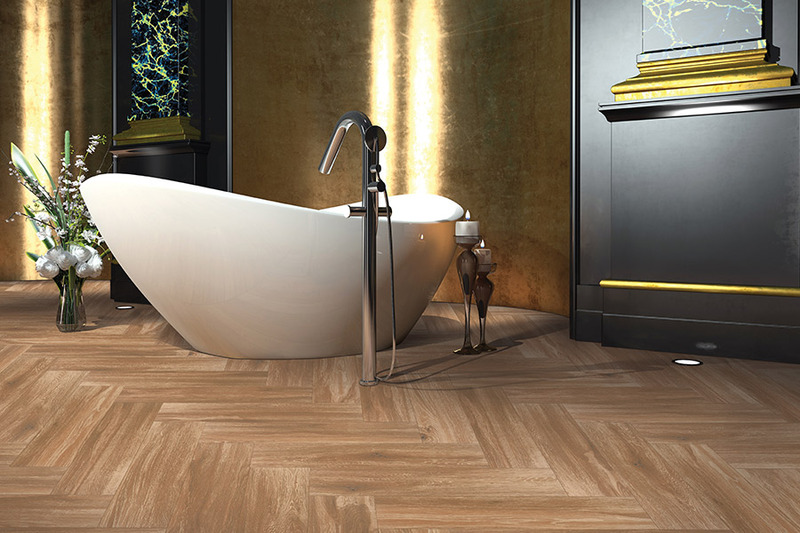 Countless people only see tile as viable flooring for the bathroom, tile can be elegant flooring throughout your home. If you are looking to give your current flooring a face lift and live in the Riverside, Redlands, Ontario, or Rancho Cucamonga area, Fair Price Carpets is your one stop tile shop. Fair Price Carpets has an abundance of name brand tile at a price that can’t be beat. We have been in business 1957 and if we have learned anything in those 58 years it is customer service. At Fair Price Carpets we make sure that a knowledgeable expert helps you choose the perfect tile from our extensive showroom. To make things easier for our customers, we deliver and use professional installers to ensure that your tile is installed correctly the first time. Fair Price Carpets has a wide variety of luxury tiles to choose from. 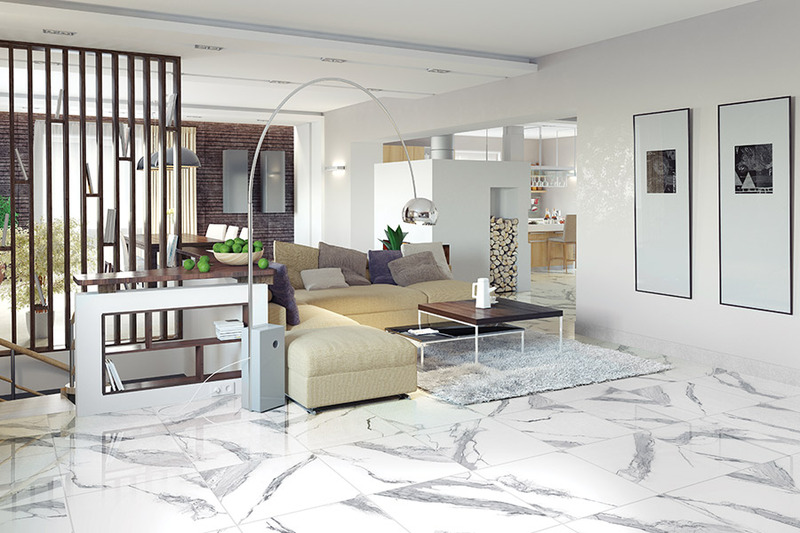 Ceramic and porcelain are the two tile materials that we carry. Each has different situations that they would work best, but no one material is better than another. 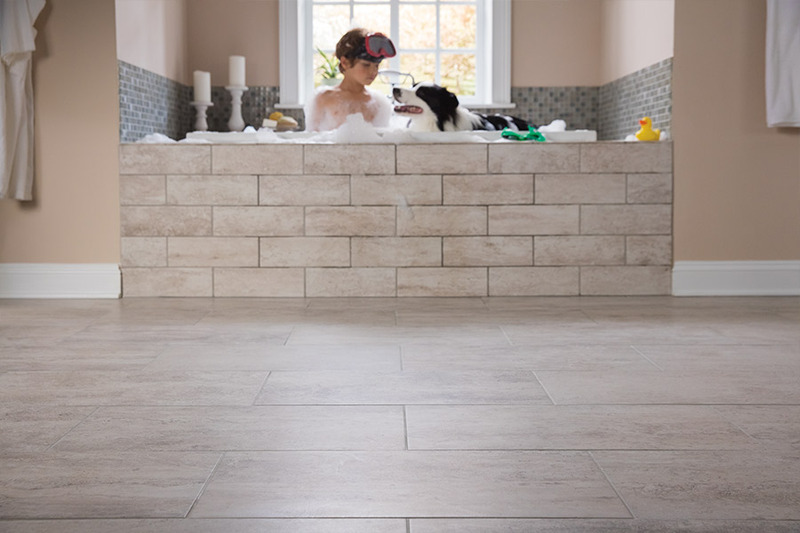 Ceramic tile is a great tile to use throughout the house or in high traffic areas. On the other hand, porcelain tile is best used in bathrooms and countertops. Both materials are extremely durable and do not stain easily. Compared to other surfaces, tile is really easy to clean. At Fair Price Carpets, our knowledgeable tile experts will help subside the tile purchasing jitters. Doing business with us will be the easiest part of your flooring overhaul. Not exactly sure what you need or want? 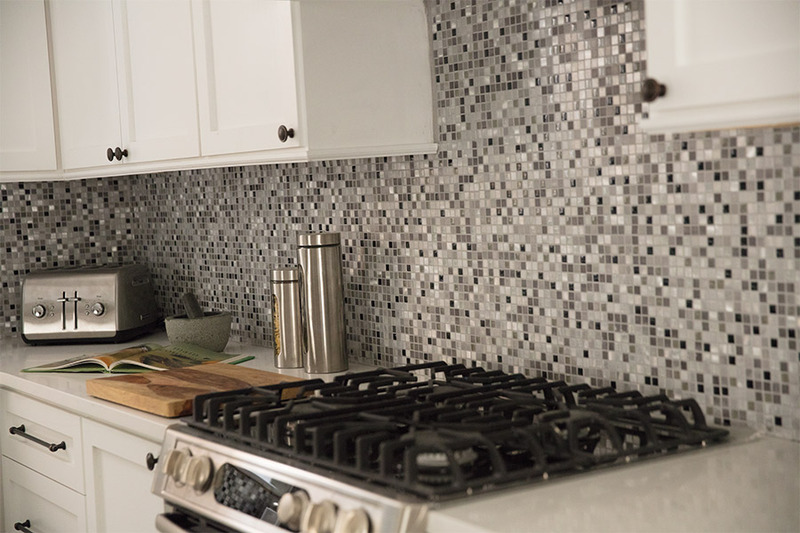 We walk you step by step through the tile buying process. With Fair Price Carpets competitive prices and tile quality, we are the premier tile retailer in the area.